When you refer to a product as a lifesaver, it’s usually an exaggeration referring to something makes makes simple tasks a little easier. However, that isn’t the case anymore when it comes to the Apple Watch. We are now seeing multiples stories per month talking about how an Apple Watch notified its wearer of a dangerously elevated heart rate, leading to a diagnosis of a critical condition or illness. In fact, there was a new report of just such an event from Hong Kong just a couple of days ago. Apple has squarely focused the Apple Watch on health and fitness over the last two years, and these stories are ample evidence that this approach is paying off. I actually have to wonder if the Watch’s lead designers imagined that their heart rate monitoring features would be this successful. Could they have known in advance how much positive press these features would bring? It’s one thing to serve up helpful data to your users, but did they really expect to literally save the lives of som of their users? In September of 2015, 17-year old Paul Houle Jr of Cape Cod was alerted to a heart rate that was twice as high as normal after a preseason football practice. After seeking medical attention, he was diagnosed with rhabdomyolysis, a breakdown of muscle tissue that releases proteins into the blood steam and can affect heart function. In February of 2017, 54-year old entrepreneur Russell Pengelly was diagnosed with atrial fibrillation after his Apple Watch notified him of an elevated heart rate. In October of 2017, 28-year old podcast producer and reporter James Green was saved from a pulmonary embolism after noticing that his heart rate was elevated. In December of 2017, 49-year old Scott Killian went through a stress test and several other cardiac tests as a precaution, all of which came back clear. An app called HeartWatch on his Apple Watch woke him up and alerted him to an elevated heart rate. A trip to the hospital confirmed a heart attack and blockage in four arteries that required stints. Last month, 32-year old William Monzidelis started feeling dizzy and then got a notification of an elevated heart rate from his Apple Watch. His mother took him to the hospital, where he came very close to dying from an erupted ulcer. He lost 80% of his blood, and required an emergency transfusion to survive. The notification from his Watch was key in him getting to the hospital on time. Earlier this month, 18-year old Deanna Recktenwald of Florida was alerted to a heart rate at or over 190 beats per minute while at church. She was diagnosed with kidney failure and chronic kidney disease. Just last week, 76-year old Gaston D’Aquino of Hong Kong was alerted that his heart rate was elevated. Although he felt fine, he was diagnosed with three blocked arteries, one of which was 90% blocked. He was at risk of a major heart attack at any time. There have already been studies that informed us that the Apple Watch’s heart rate monitoring tech is the most accurate among smartwatches. This is already a great benefit for those who are using their Watches for fitness and exercise monitoring. Now we have real, verifiable evidence of just how valuable that data can be for people battling chronic health conditions. However, it is also important to recognize that most, if not all of the individual cases listed above involved Apple Watch users who had no idea that they were facing a potential health crisis. That makes the Apple Watch’s monitoring capabilities all the more important for anyone who wears one. 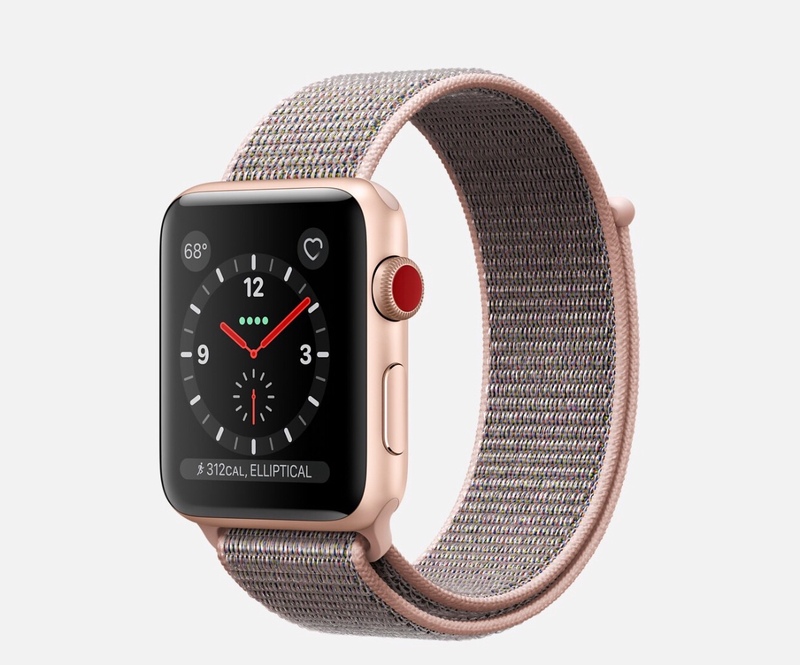 The interesting question now that Apple has established its credibility in not just fitness, but health monitoring as well, is where will they go next? There are so many possibilities, from the research Apple has conducted into less invasive blood sugar monitoring to true blood pressure monitoring, to more detailed management features for chronic diseases. I expect Apple to put its full weight behind these features and initiatives, because unlike AI and machine learning, they are already well out in front in both market share and public perception in health and wearables. I expect them to build on that lead however possible, and sooner rather than later. 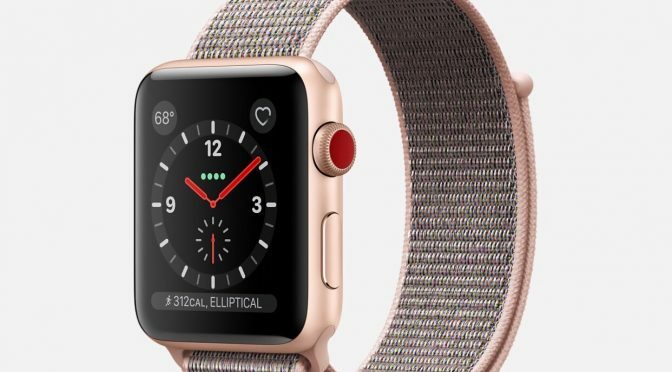 Apple has shown that they are committed to health and fitness and they now have a commanding position in the wearables market thanks to the Apple Watch and AirPods. They now have an opportunity to change the way their users view their health and fitness, and also how they share that information with their healthcare providers. I expect that we will hear a lot about their coming plans at WWDC in three weeks.